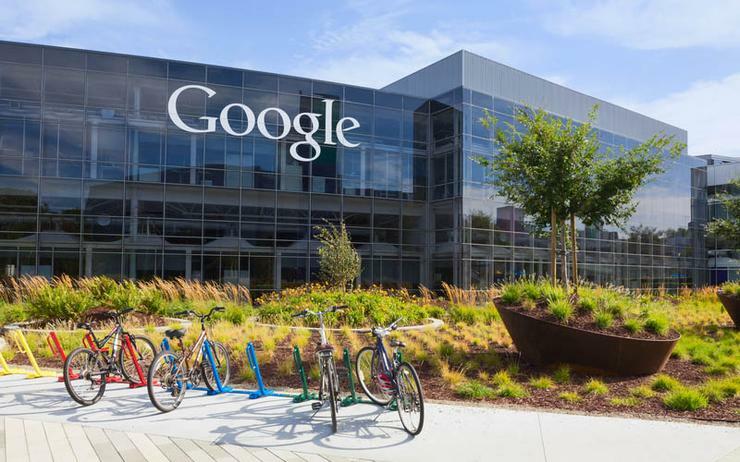 Google Cloud is set to boost its internet of things (IoT) services standing with the acquisition of Xively, a division of LogMeIn, for a reported US$50 million. The tech giant revealed in a blog post it had entered into an agreement to acquire the LogMeIn subsidiary, which provides an enterprise IoT platform to help accelerate connected products or services. According to Google Cloud’s IoT product management lead, Antony Passemard, the acquisition will see Google’s Cloud IoT Core gain “deep IoT technology and engineering expertise”, including Xively’s advanced device management, messaging, and dashboard capabilities. “Our customers will benefit from Xively’s extensive feature set and flexible device management platform, paired with the security and scale of Google Cloud,” Passemard said in a blog post. “With Google Cloud’s deep leadership in data analytics and machine learning, our customers will also be uniquely positioned to build turnkey IoT solutions and focus on business value creation,” he said. For Passemard, the deal will complement Google Cloud's efforts to provide a fully managed IoT service that securely connects, manages, and ingests data from globally dispersed devices. “By 2020, it’s estimated that about 20 billion connected things will come online, and analytics and data storage in the cloud are now the cornerstone of any successful IoT solution,” Passemard said. “With the addition of Xively’s robust, enterprise-ready IoT platform, we can accelerate our customers’ timeline from IoT vision to product, as they look to build their connected business,” he said. The deal comes just days after it emerged that Google had hired Injong Rhee, who recently resigned as Samsung Electronics’ chief technology officer, to lead its IoT business. Rhee said in a LinkedIn post that he will serve as entrepreneur-in-residence under Diane Greene, chief executive of the cloud computing group, which sells software and hardware to other businesses. The acquisition remains subject to closing conditions.